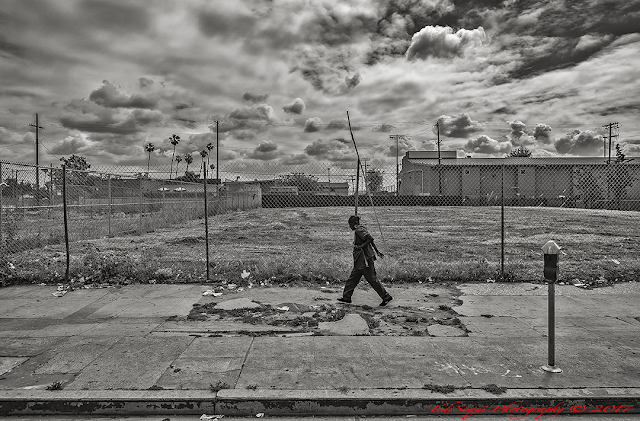 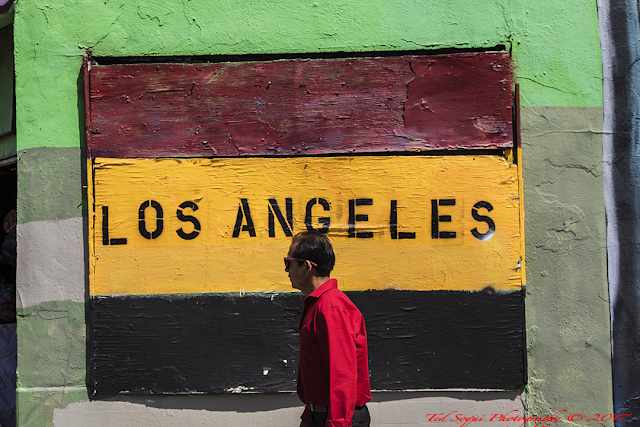 Images from the S.Vermont Corridor in South Central Los Angeles. The area has seen very slow growth and redevelopment since the 1992 rioting. 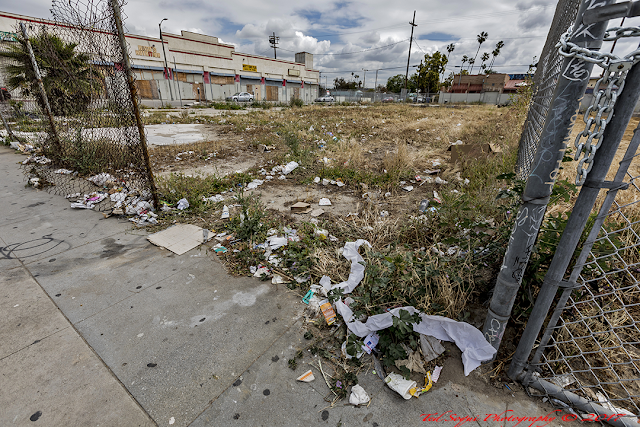 Developers and land owners have balked on several large developments and nothing is planned for the near future. 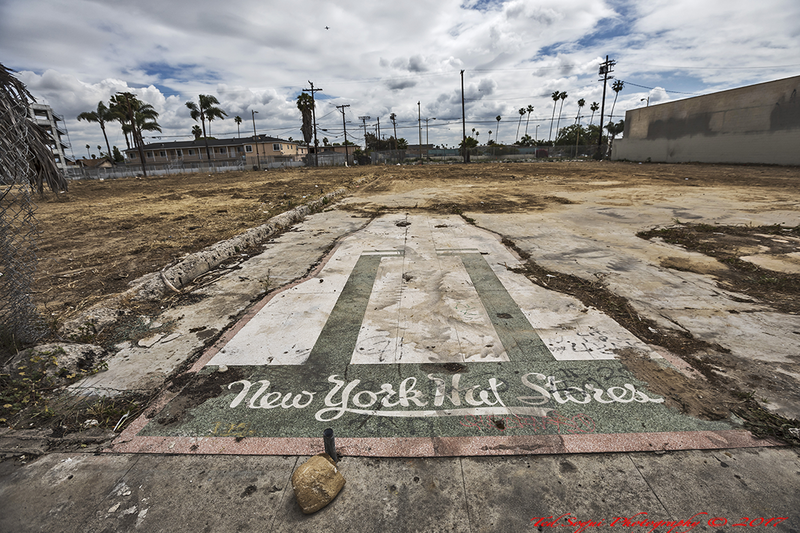 Land speculators are waiting for gentrification to arrive, and large businesses and projects have been scared off from the 1965 and 1992 LA riots. New York Hat Stores pre-1965 business on S.Vermont Ave.
Lots sit empty since 4/29/1992. 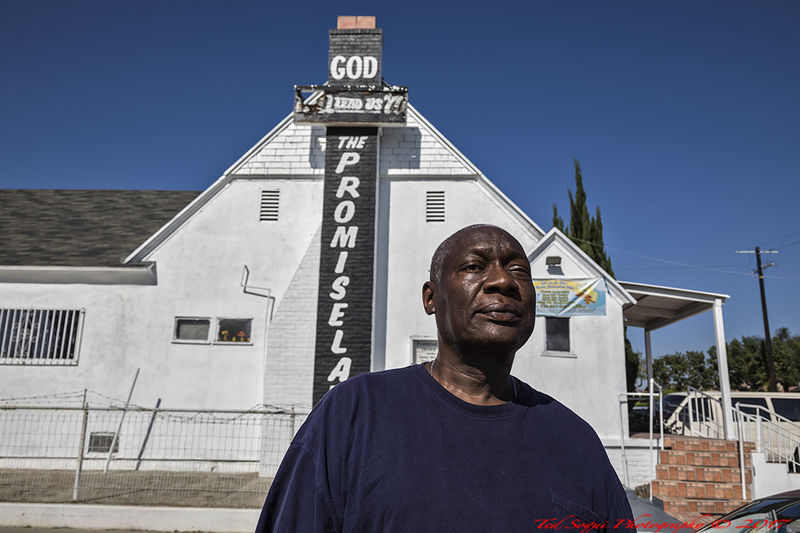 Empty lots now attracting homeless camps on S.Vermont Ave.
Deacon Mike out front of his church.